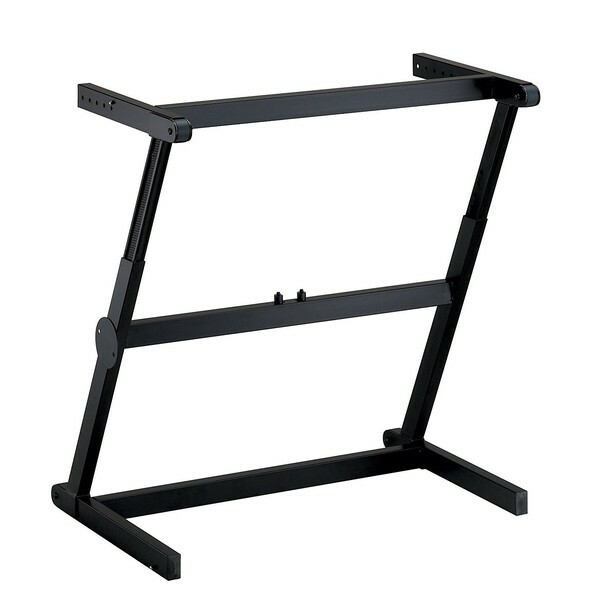 The Quiklok Z-71 ALU is a professional lightweight aluminium single-tier keyboard stand which is quick and easy to set-up. It is especially ideal for taller players because of its maximum height of very 39''. It has a durable and stable base with plenty of room for pedals underneath.